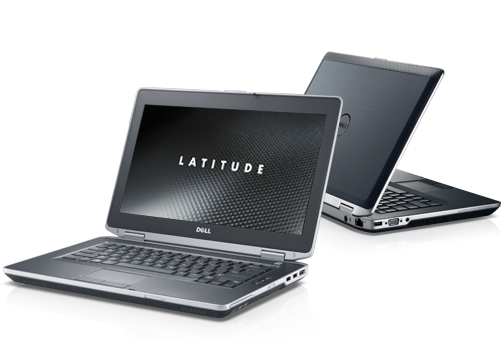 The Dell Latitude E6430 has the perfect balance between performance and mobility. 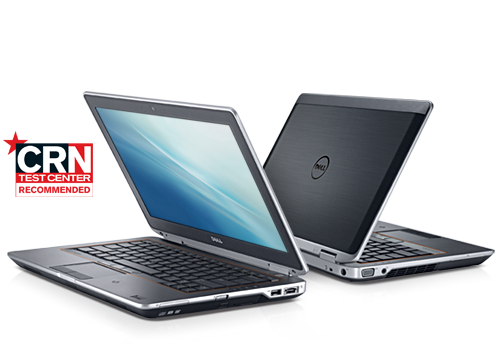 The business-rugged Dell Latitude E6430 is ideal for office-to-home professionals who are producing on the go. 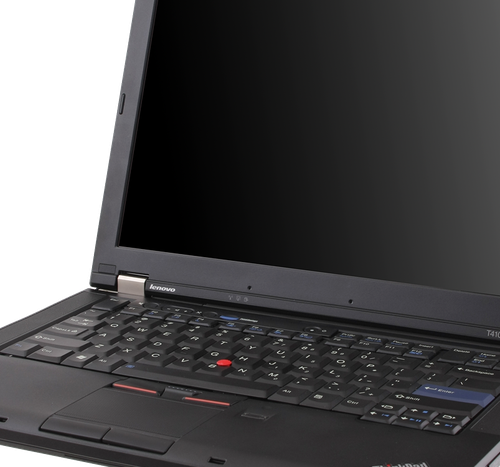 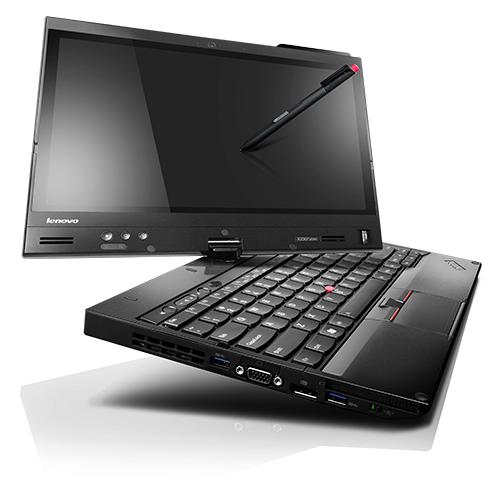 Equipped with a 14″ display, armoured with a MIL-STD 810G tested Tri-Metal ™ casing, anodized aluminum display back, magnesium alloy wrapped corners, steel hindes, and a powder-coated base, the E6430 can handle work’s tough demands.